Astron Sneaker Hunts: 325. 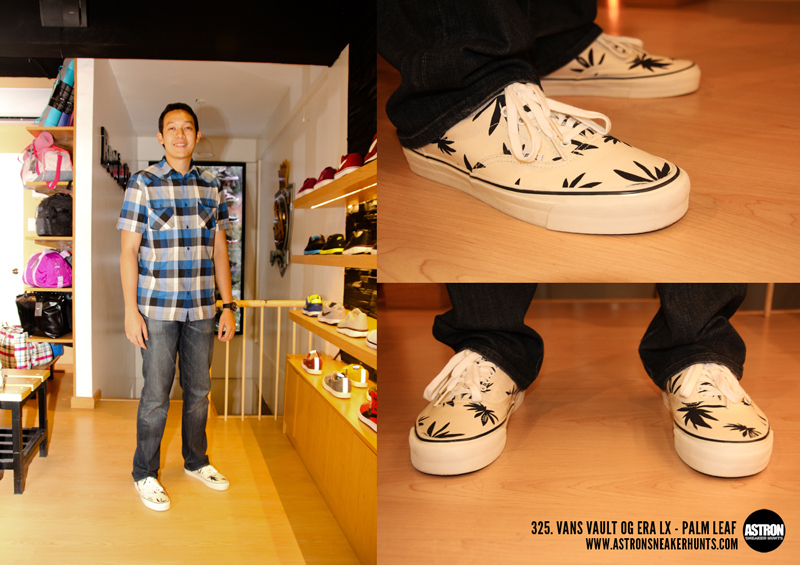 Vans Vault OG Era LX - Palm Leaf "White/Navy"
325. Vans Vault OG Era LX - Palm Leaf "White/Navy"
Which store is this? It looks very nice.